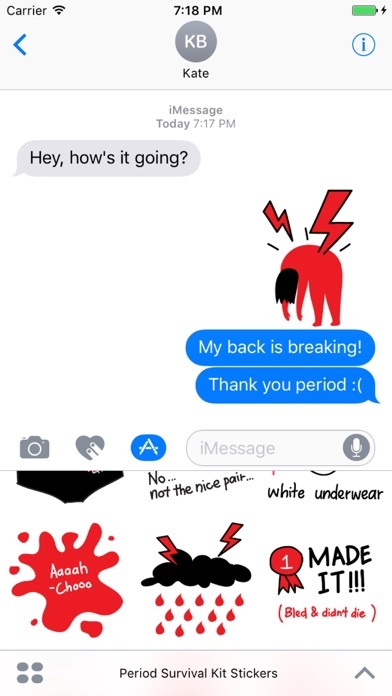 If you're struggling with periods, then you would really like this sticker pack! 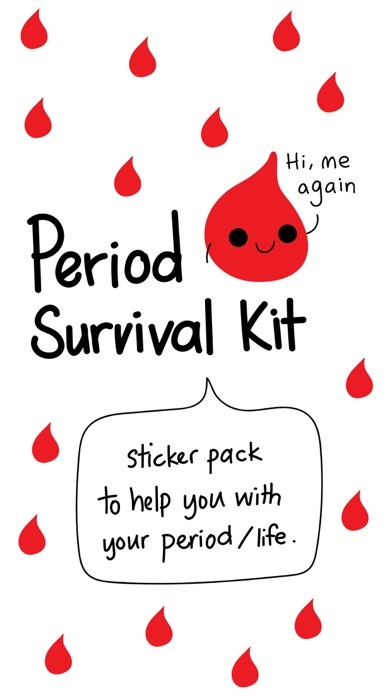 There are so many situations and emotions that come with this part of life, and I designed this sticker pack to help females everywhere to express themselves, and also to break the taboo on this topic. 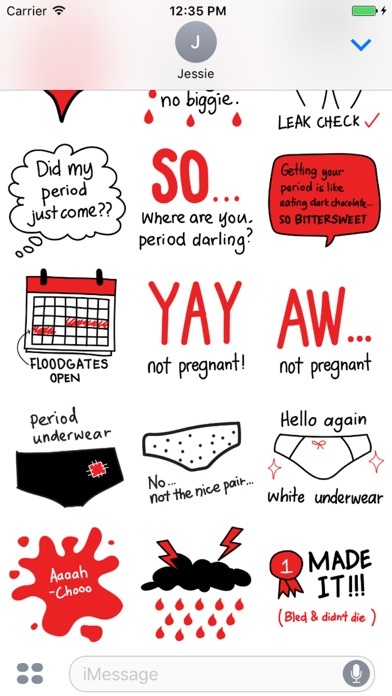 It's sometimes so hard to put into words what I'm going through with my period. 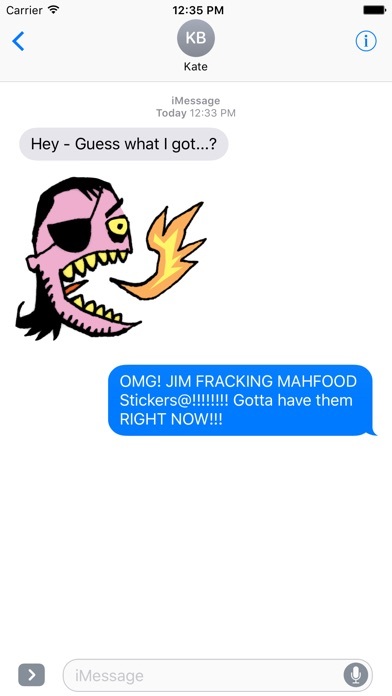 These stickers are really helpful and funny! A picture is worth more than a thousand words . 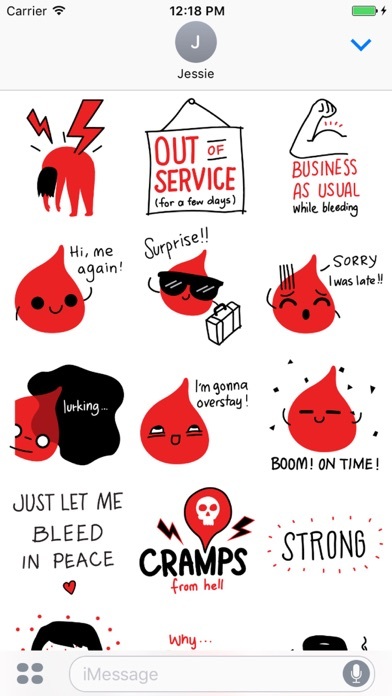 Finally we have these cute stickers to express how you feel during your uncomfortable monthly moments! Keep it up ! 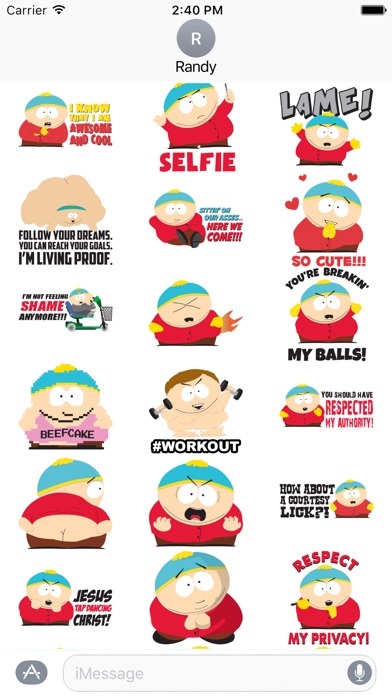 It's about time someone made a sticker pack for this. The monthly struggles are real.